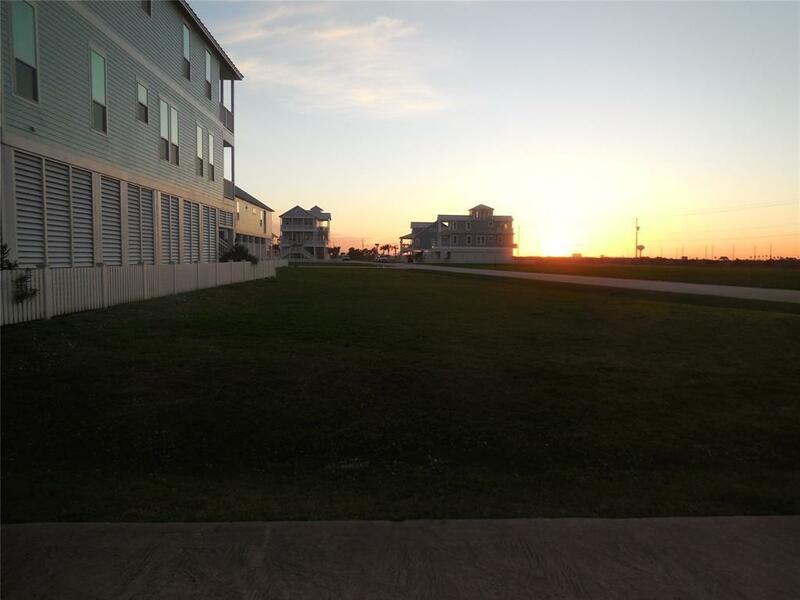 This is a beautiful lot in Beachside Vilage - Galveston's premiere west end resort neighborhood! The lot fronts on a 50' wide greenbelt which provide the beach view from this property. Come see this gem and start planning your dream beach house! Directions: Exit 61st Street, Right On Seawall Blvd. Beachside Village Is 2 Miles Past The End Of The Seawall. Turn Left Into Beachside Village, Right On Sea Butterfly, Left On Wentletrap. This Is The First Lot On The Right.